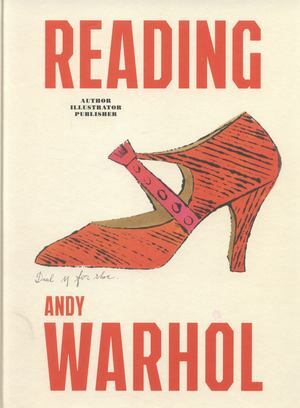 From his student days onward, Andy Warhol has been fascinated by the medium of print. Starting with illustrations for famous novels by Truman Capote or Katherine Anne Porter, he was a successful graphic designer who also made playful thematic booklets that he handed out to New York's fashion scene as advertising. This extensive volume presents his achievements in book design and writing from the standpoints of art history and literary theory.